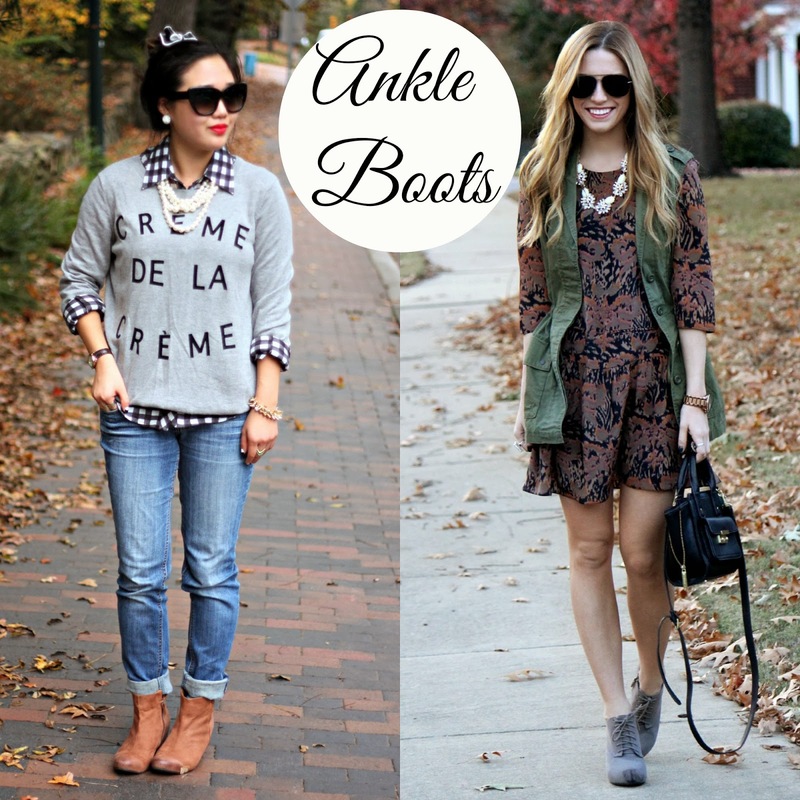 Today, I have teamed up with the gorgeous Chloe from Nomad en Vogue to show you how we style ankle boots for Fall. 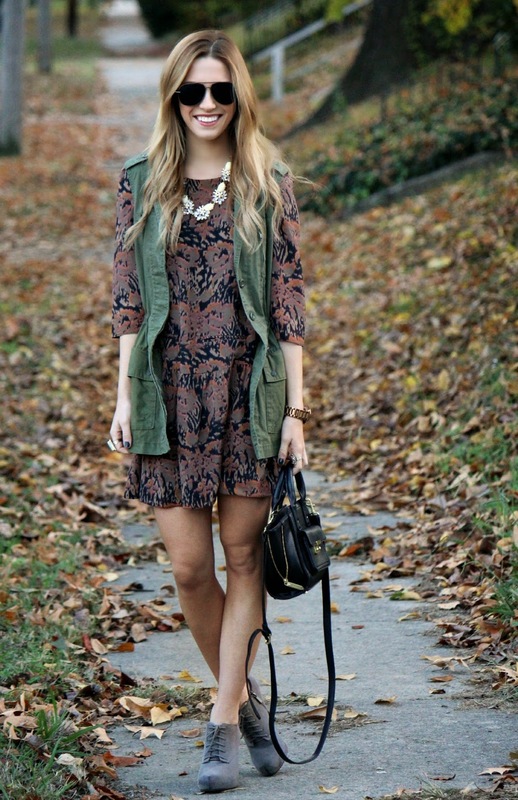 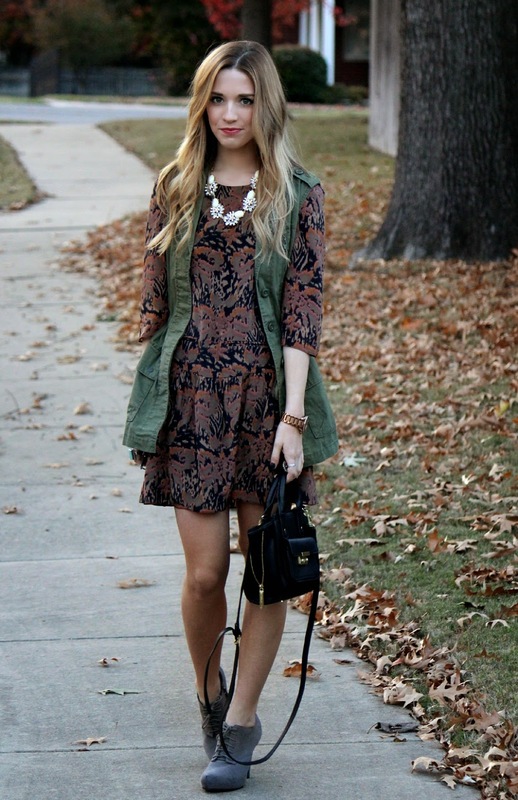 I've been following this pretty lady's blog for quite some time now and I'm pretty much crushing on her style. 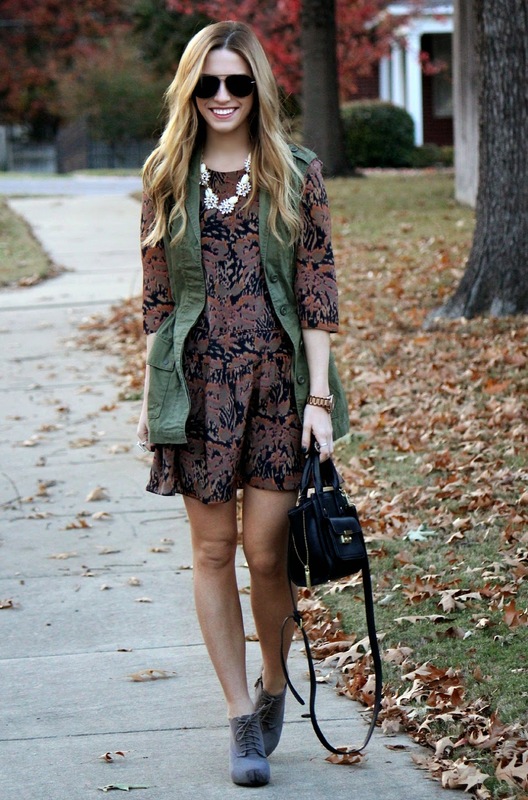 How do you style your ankle boots?